At The Dale Company your satisfaction is our first consideration. Our philosophy is simple; we believe in a strong commitment to customer service with consistent quality, personalized service and dependability and have proven to be mutually beneficial for our customers. Every new customer is a potential repeat customer. Our customers are given the personal attention they deserve the moment they call. 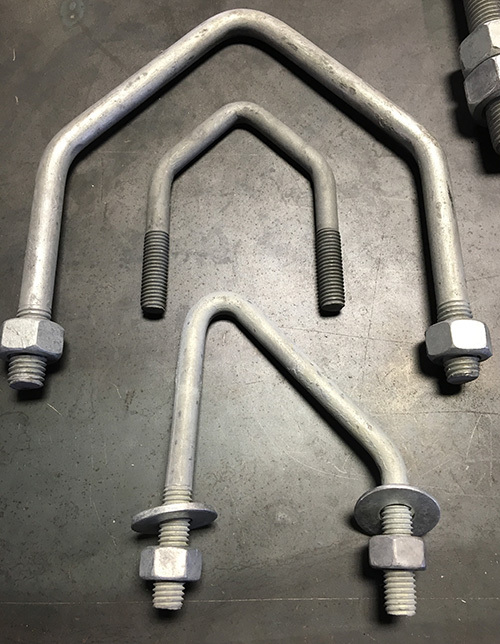 The experience, knowledge and support by our staff offer our customers a wide array of custom and standard Bolts, U-bolts, Eye-bolts, J-bolts, Anchor bolts, Hex Head Threaded bolts, Socket Head Cap Screws, Threaded Rods, Stud bolts, and related fastener products made to your specifications. When you call us, be prepared to make a lifelong association. Whether your needs are large or small, our staff will quickly process your order and ship it to the specified location. The Dale Company provides prompt, reliable delivery service including our overnight emergency service that is also available. Call today and find out how The Dale Company can meet the needs of your business!